Come join us on December 1st and fill yourself with holiday cheer…and bacon! 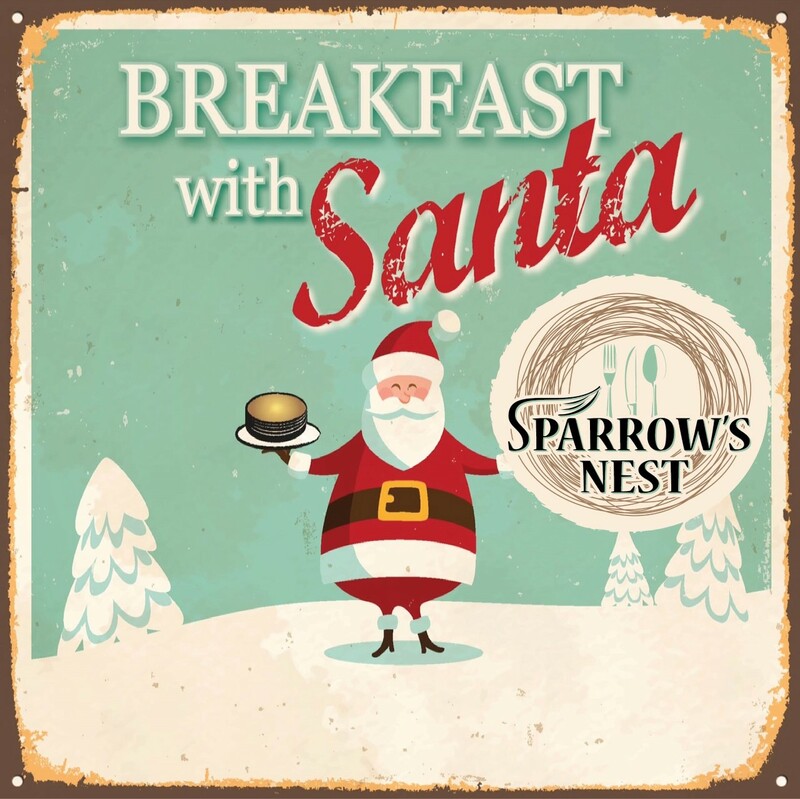 Sparrow’s Nest will be hosting Breakfast with Santa, Saturday December 1st, at our wonderful Headquarters in Wappingers Falls, where you and your family will enjoy a mouth-watering ALL YOU CAN EAT selection of perfect pancakes, fluffy eggs, crispy bacon, and snappy sausage! Merry old St. Nick himself will be there for jolly pictures with the kids! 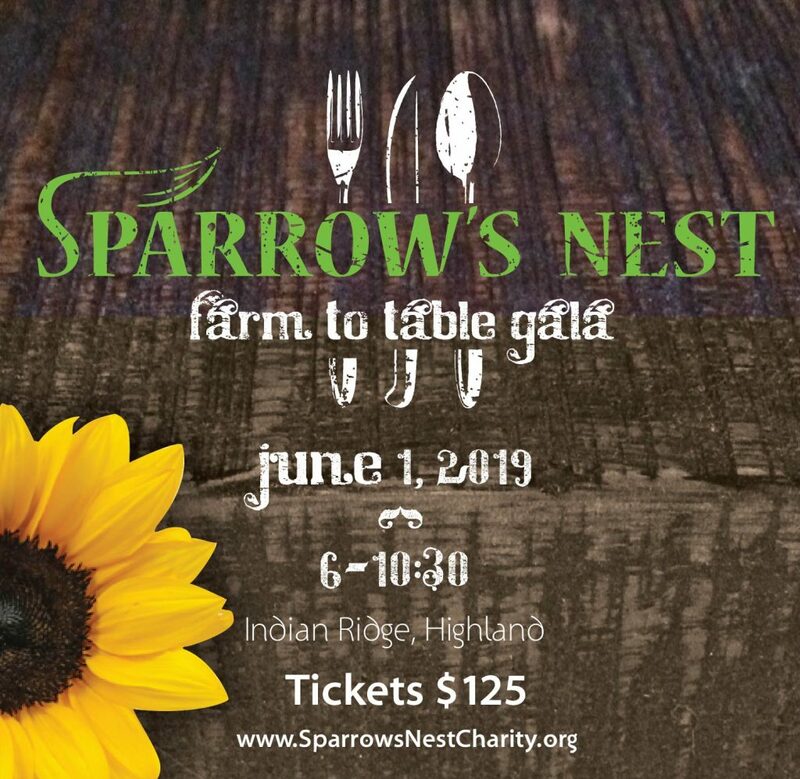 There’ll be festive hayrides, PLUS Christmas cookie decorating in our Sparrow’s Nest Kitchen!